Disclaimer: Any views or opinions presented in this post are solely those of the (sometimes over-opinionated) author and do not necessarily represent anything other that what she felt like expressing at a particular moment in time. It is quite possible she will feel differently at a later time. Any similarity to any person living or dead is merely coincidental (so please, no offense). No animals were harmed in the writing of this post, because, well…harming animals is wrong. Now that that legal bit of business is out of the way, I invite you to view a commercial which pretty much sums up why I don’t relish the thought of joining a book club. It’s because I harbor the fear that that guy will want to join or will have already joined. In either case, I would have to quit the club and run for the hills, because that guy is annoying. I want to read, not be annoyed. Readers (at least, this reader) tend toward the introverted side, and for me reading is a solitary experience. So I like the idea of a book club, but not so much the actual thing. I liked the idea of Oprah’s book club. She picked a book. You and a bunch of other people out there in the great beyond read it. There were no meetings, no social interaction. It was just you and the book and the idea that a whole lot of other people were reading along, which was in some ways comforting. It was like being in a flash mob without having to leave the comfort of your home and without making a complete fool of yourself. There was always the off chance that some fortunate viewers would be invited to participate in the book club dinner/discussion with the author, but let’s face it, the reality of that happening to you was pretty slim. Oprah’s book club surpassed any other book club because she could actually facilitate a dinner with the author (except for the time she chose two books by Dickens…she’s Oprah, but there are limits to was she can do). What are the odds the guy in the commercial could get the actual author of a book to come discuss his or her book over dinner? Slim to none. I don’t care how much processed cheese book club guy promises to serve. I have a bit of news: My book, Maxwell Parker, P.I. was honored as a Notable Book in the Middle-Grade Books category in the Third Annual Shelf Unbound Writing Competition for Best Independently Published Book, sponsored by Bowker. 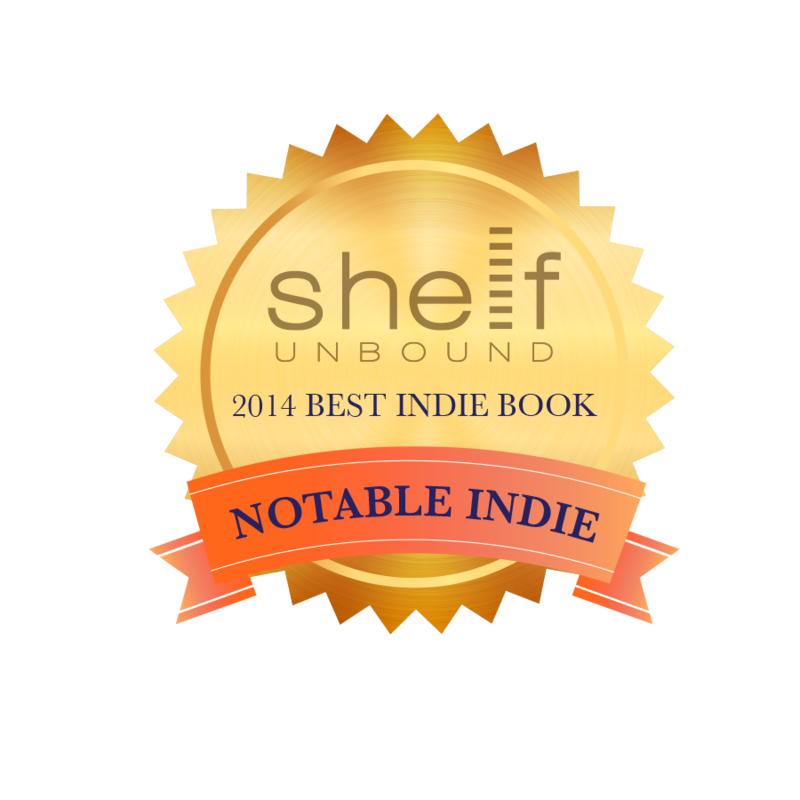 For more information about the competition, please check out the December/January 2015 issue of Shelf Unbound, a great resource for all those interested in indie publishing. Everyone who comes to our book club is expected to have read the book beforehand. Anyone who has read or reviewed a book may suggest one for the group. Then, our discussion leader prepares and distributes a handout on the book and we discuss. We have entertained at least five authors at our meetings–Ernest Gaines, Ernest Hill, Rosalyn Story, Ravi Howard. Once, we had the author, Jewel Parker Rhodes, discuss with us during our meeting via telephone. (pre-planned) We meet once a month and I find it to be great fun. We discuss for two hours, then food is served. When I read a good book, it is between the book and me, but if it’s one I like, I enjoy being able to share my ideas on it with others who have read it also. We have been together for 15 years. Your book club does sound like “great fun.” I agree, there’s nothing like finding a great book and being able to discuss it with others. It sounds like you found the secret to book club success.